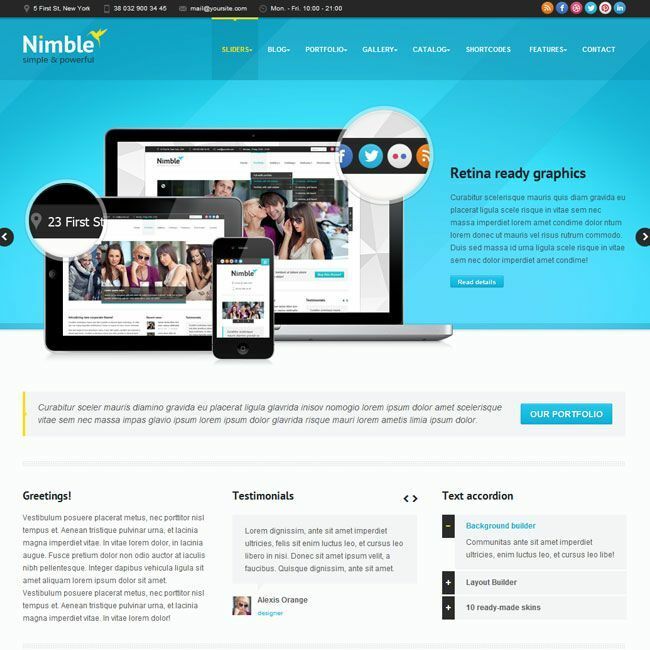 Nimble is a Multipurpose Retina Ready WordPress Theme which is capable of developing any site you desire ranging from big corporate sites with catalog of products to studio sites with portfolio, photo albums and video gallery, technology, business, photography, etc. This theme is highly responsive and can fit in any device with its responsive layout. This theme is SEO ready that is code is optimized for search engines. It gives full support for most popular SEO-plugins of WordPress. 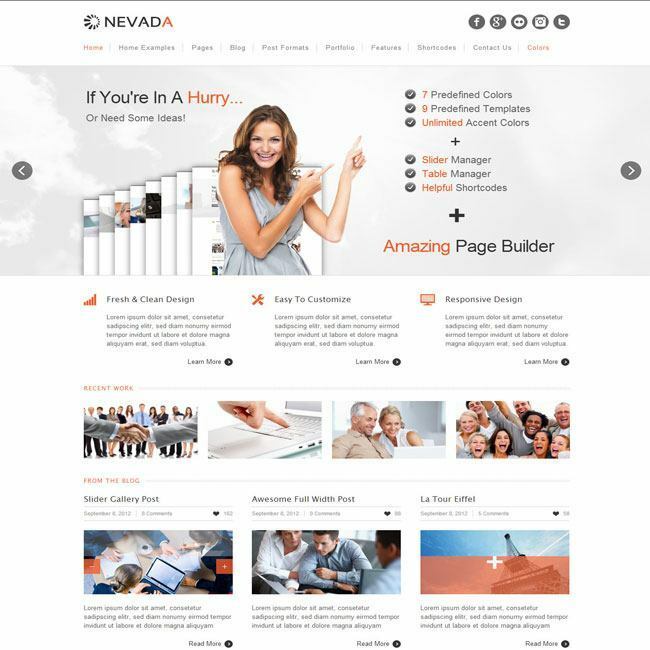 This theme is also integrated with Revolutionary Layout Builder which is a type of page builder. 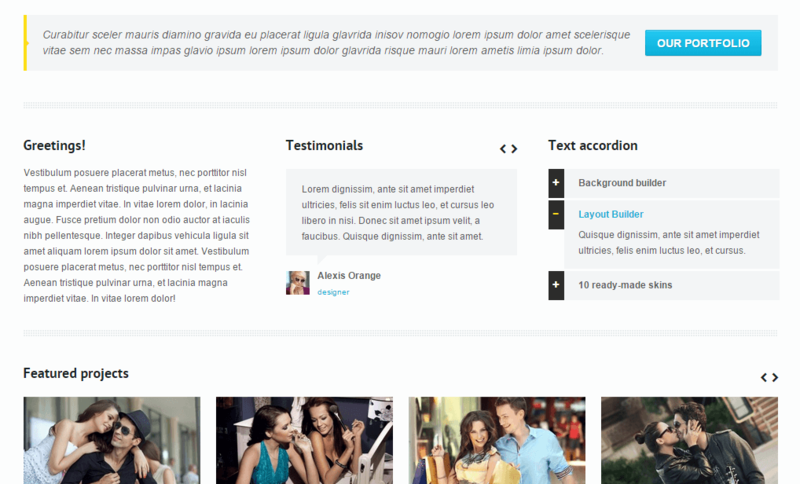 This plugin makes easy to design any layout you desire with its easy to use modules or elements. 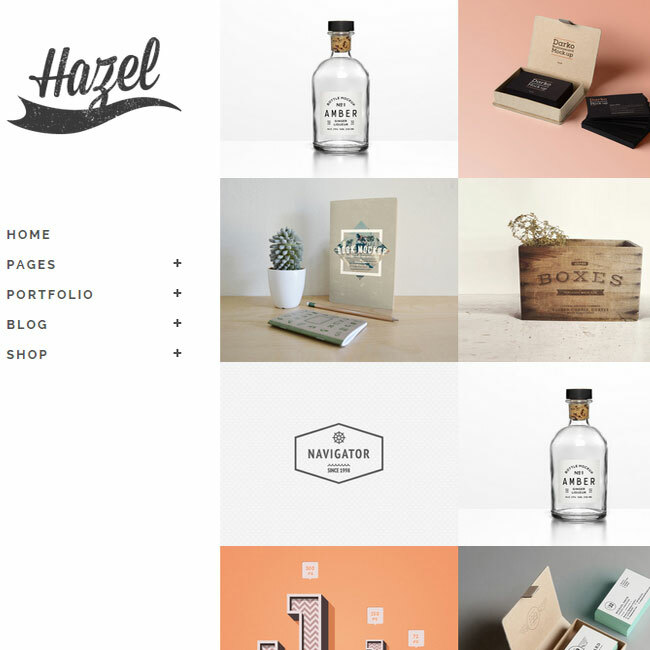 It comes packed with 22 different page templates namely; page with 5 slideshows having sidebar and full-width layout, page with OneByOne Slider having sidebar, full-width and with blog, portfolio with sidebar and full-width, photo albums with sidebar and full-width, photo gallery with sidebar and full-width, video gallery with sidebar and full-width, blog, catalog, page with blog and slider homepage with blogroll , testimonials with sidebar and full-width, team with sidebar and full-width, blank page with sidebar and full-width. 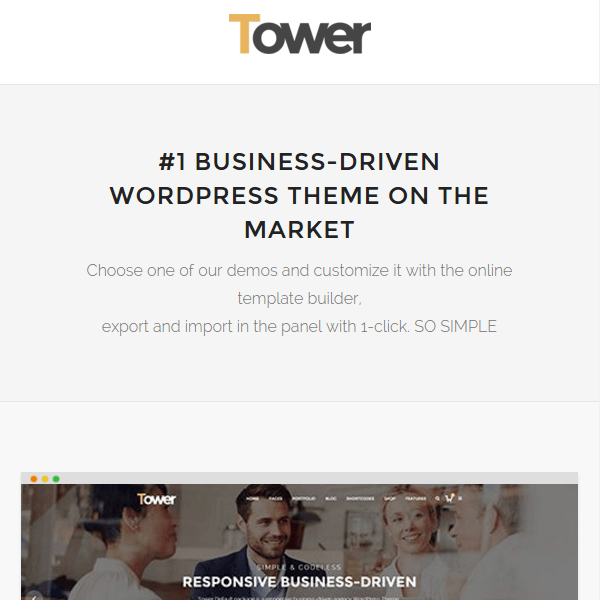 Other features of this theme are 19 custom widgets, 24 custom shortcodes with wide range of settings, lots of social icons, Multi-lingual plugin supported, Woocommerce supported as well. 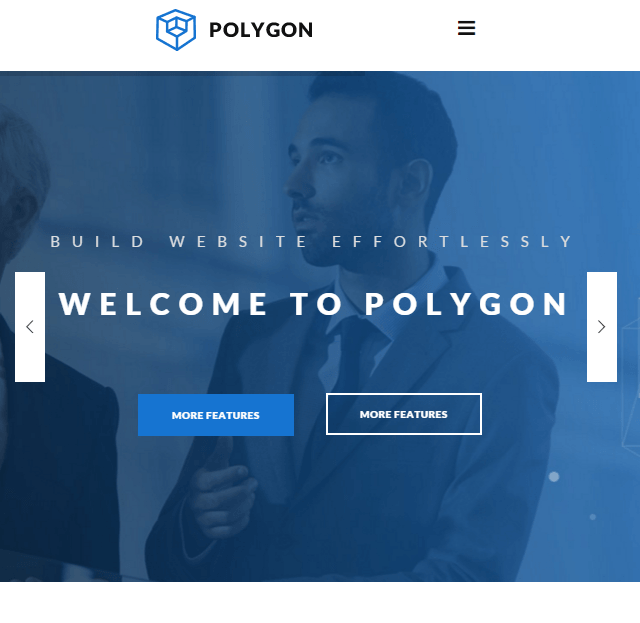 It gives you 6 awesome slideshows like Responsive fullscreen slideshow, Photo Stack slider, OnebyOne Slider, Fancy Tile slider, Nivo slider, Carousel Slider. Let me first congratulate you and give an absolute 5 star rating to this theme. I find the theme exactly what I needed for my business website. The options are great and the ease of building home page was fantastic. I have HTML knowledge not PHP , but in this theme everything was so organized it was easy for me to make the necessary changes I wanted to make.